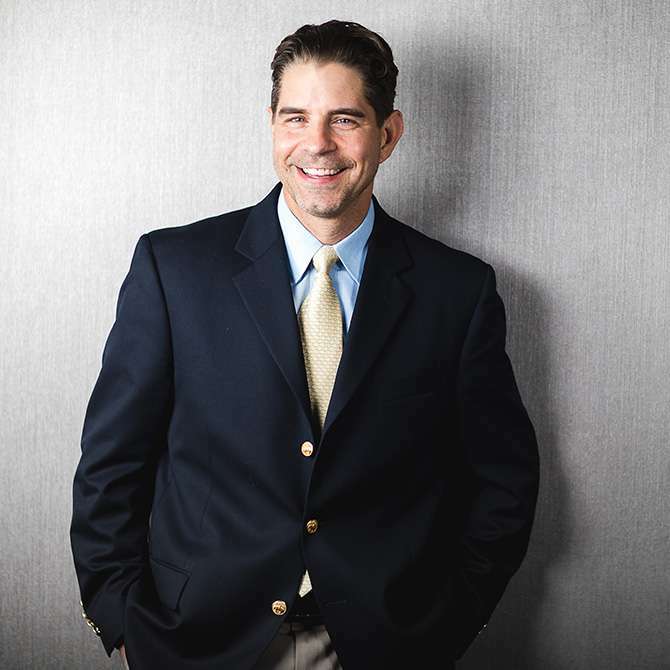 Jeffrey M. Brandt, CPO, CEO founded Ability Prosthetics and Orthotics, an evidence-based P&O practice that has now grown to ten offices across three states. Since its inception in 2004, Ability has led the advancement and implementation of outcome measures in daily practice, founded Lifenhanced magazine, and assembled a patient advisory council to inform of patient-centric best practices. Through Brandt’s leadership, Ability has prioritized a focus on patient care, outcomes data, delivery of care, business analytics, community based adaptive programs and comparative effectiveness product research and development. In addition to founding Ability, Brandt is a co-founder of Kinetic Revolutions of which the most notable product is the height adjustable pylon for use on prosthetic limbs. After graduating from Penn State University in 1995, Brandt completed the prosthetics technician program at Spokane Falls Community College in Spokane, Washington and became an ABC certified technician. He then attended Northwestern University’s Feinberg School of Medicine’s Prosthetic & Orthotic program in 1999. He subsequently completed his orthotic residency at the Rehabilitation Institute of Chicago and his prosthetic residency at Lawall P&O in Delaware, where he serviced A.I. DuPont Children’s Hospital. As a student, Brandt was awarded the Gunther Gehl Prosthetics Scholarship by the Midwest Chapter of the American Academy of Orthotists and Prosthetists (AAOP) and was recently named to the O&P News 175. Brandt currently serves on the American Orthotic & Prosthetic Association’s (AOPA) executive board as Treasurer, on the Limb Loss & Preservation Registry External Collaborative Panel (ECP) and as a member of the Freedom Innovations Business Leadership Council.